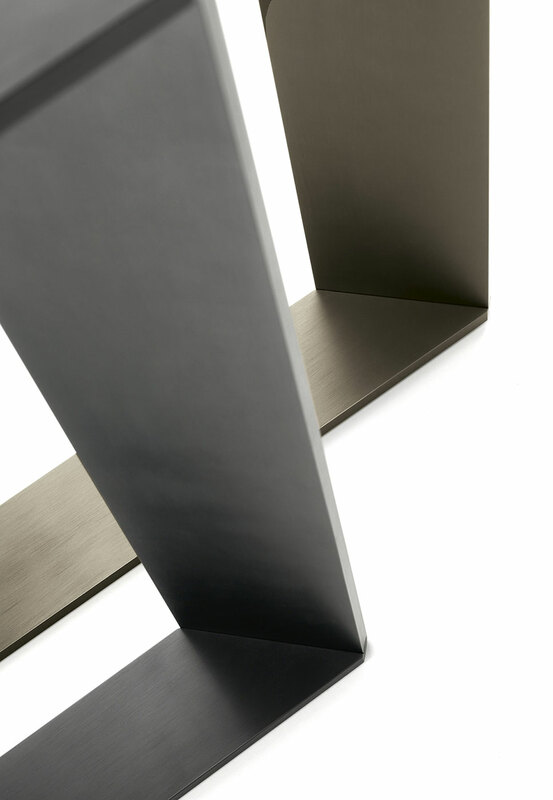 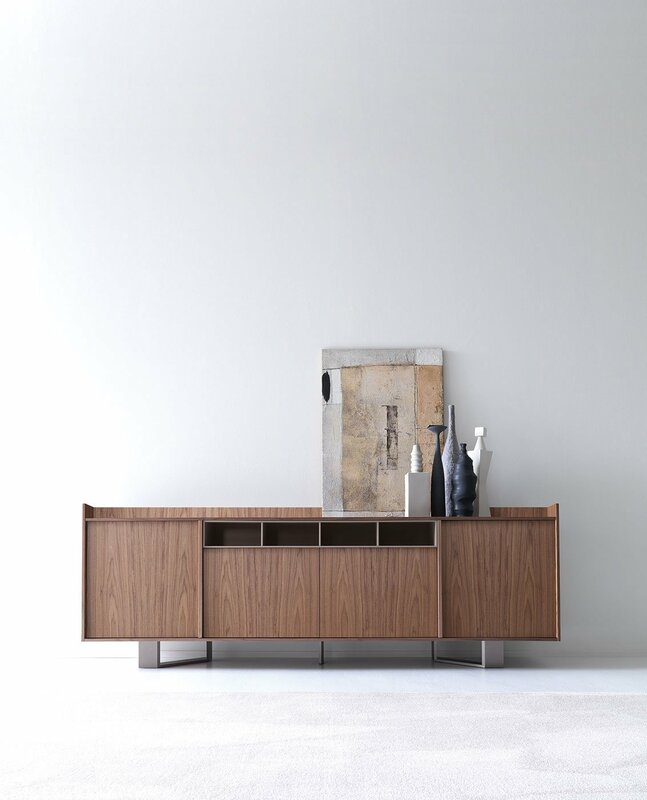 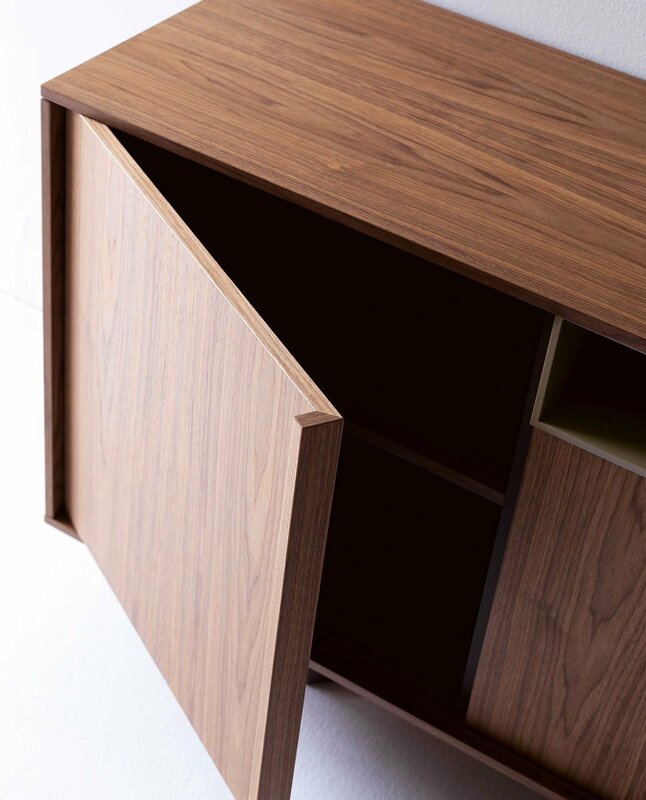 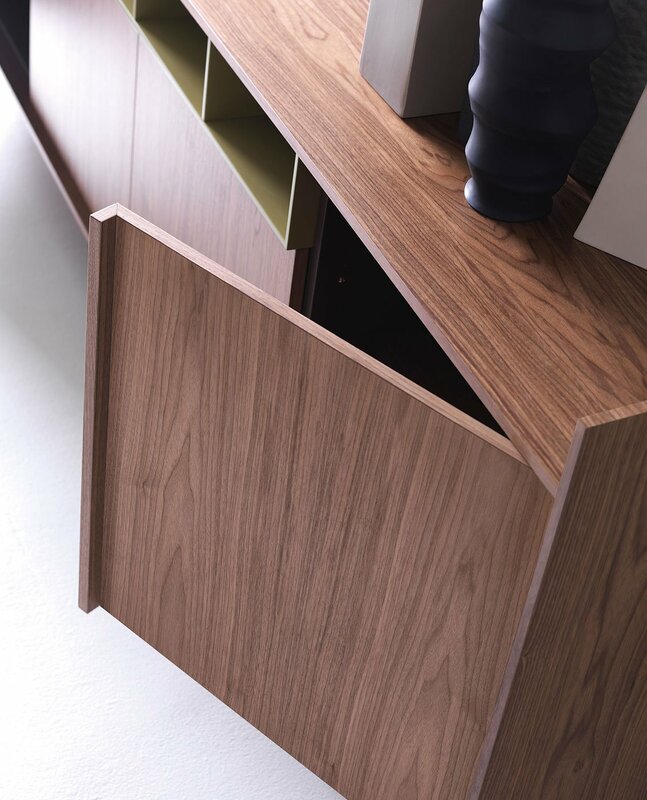 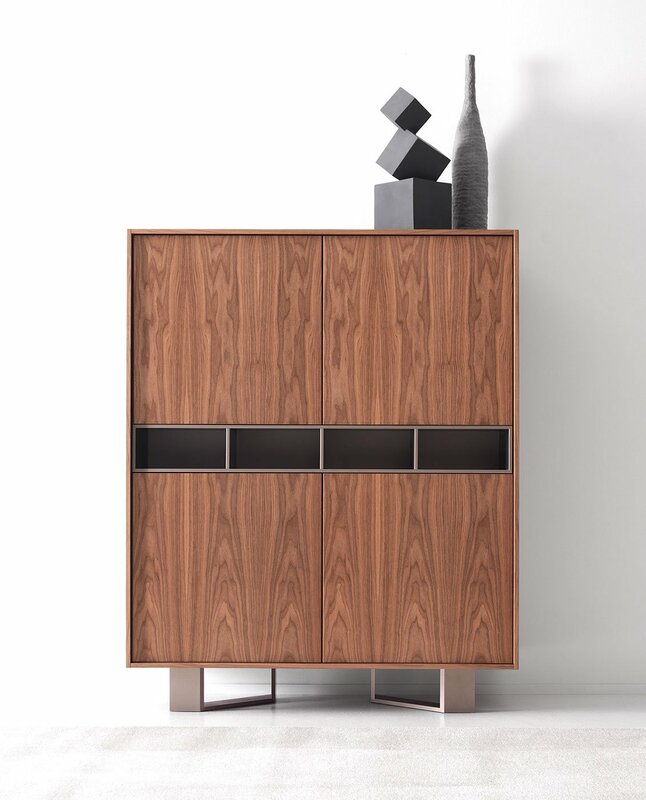 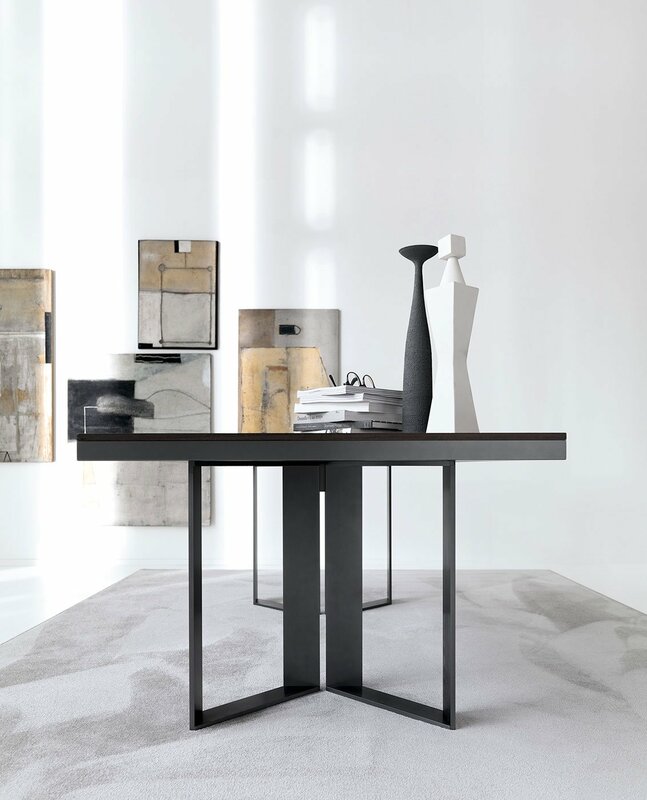 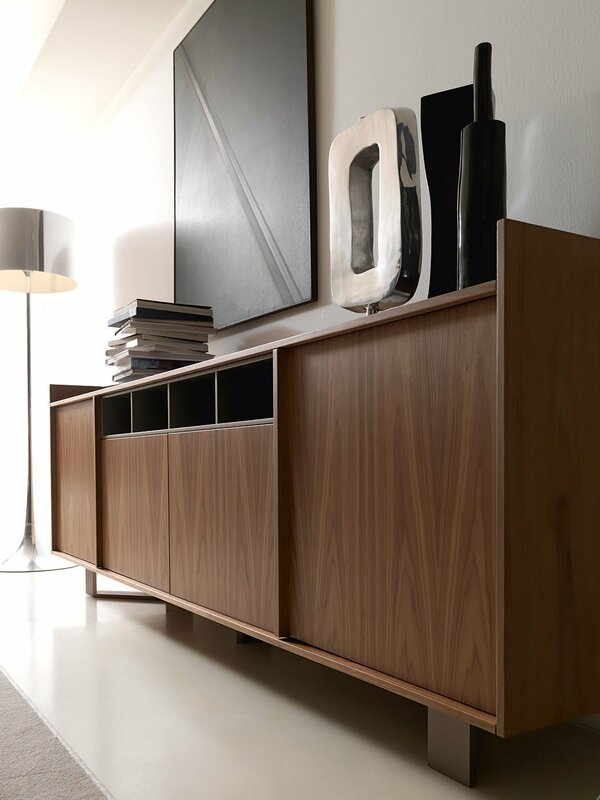 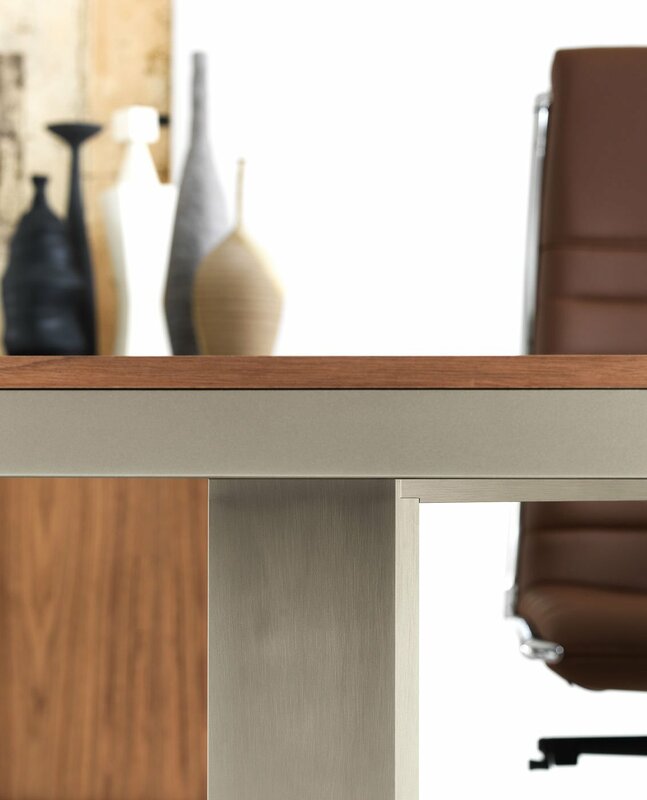 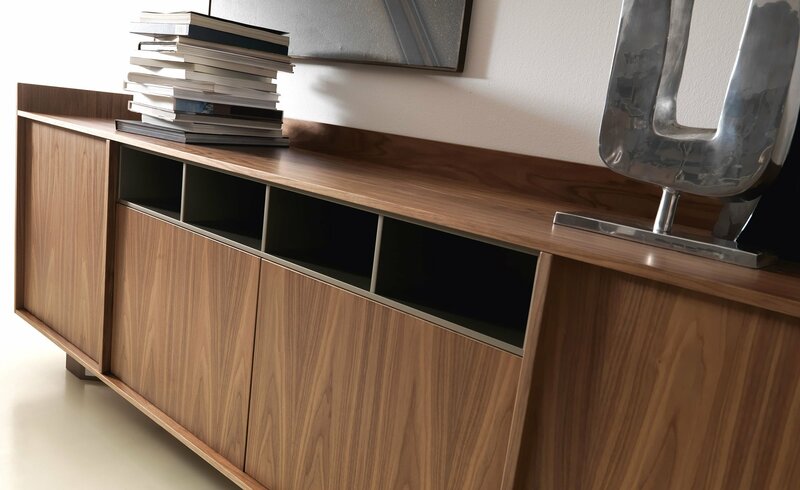 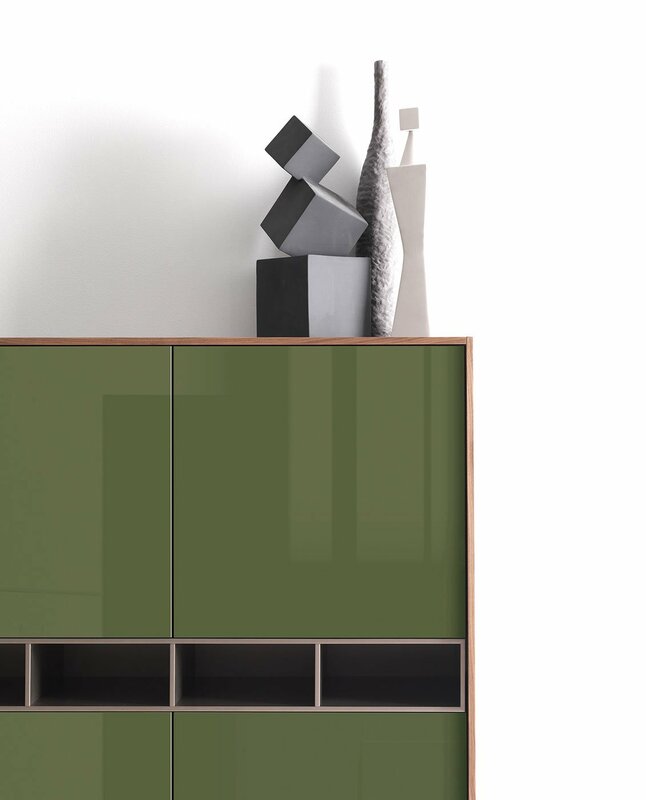 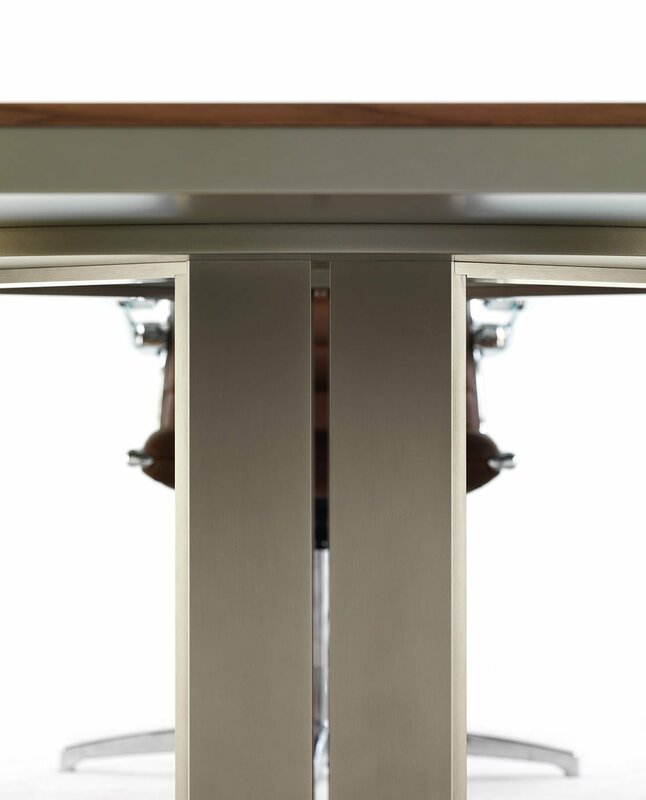 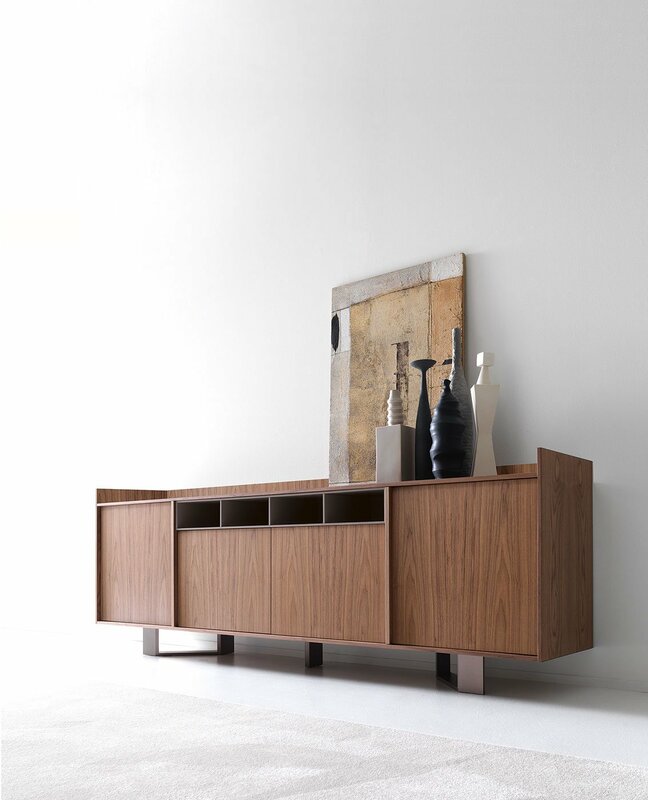 Vert is a young, modern furniture line, in which metal structures co-exist in perfect harmony with wooden tops. 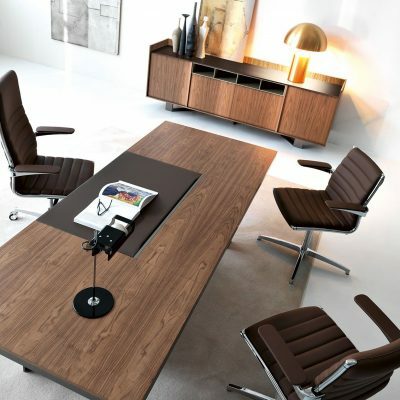 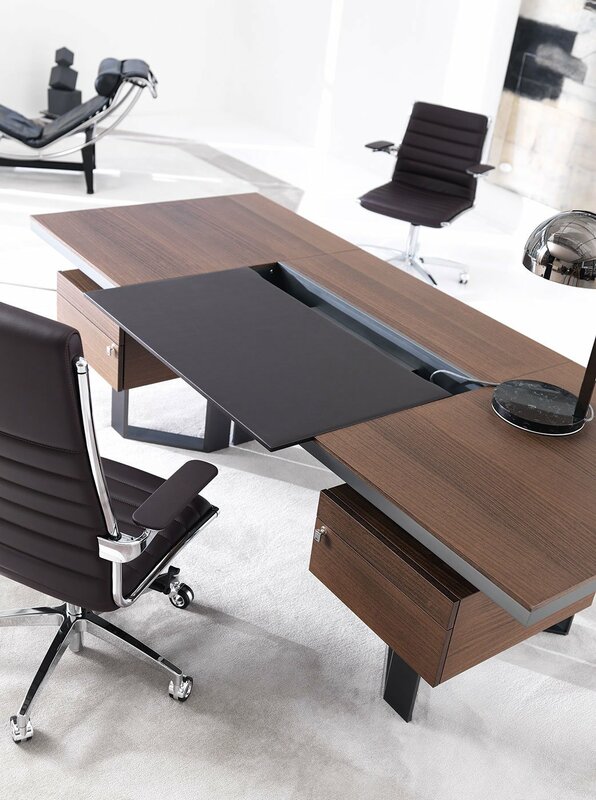 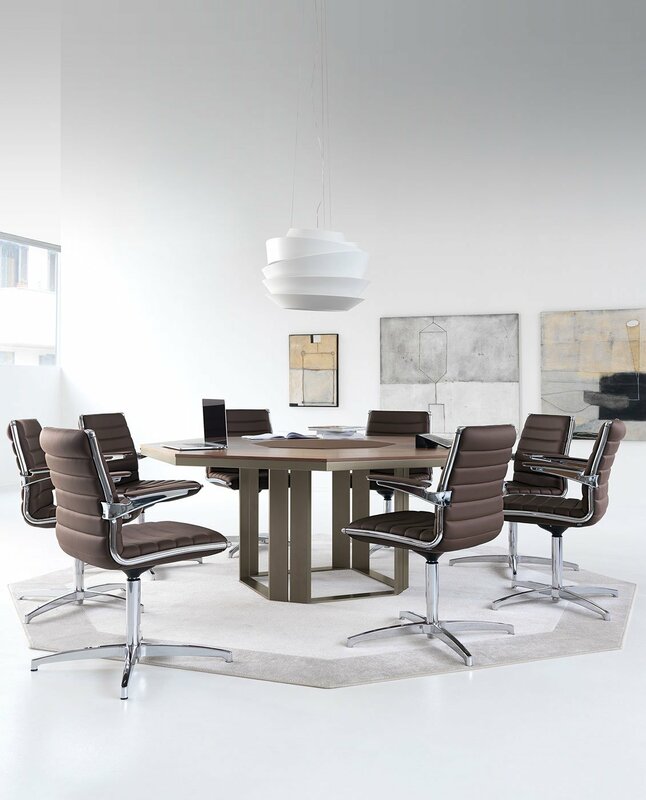 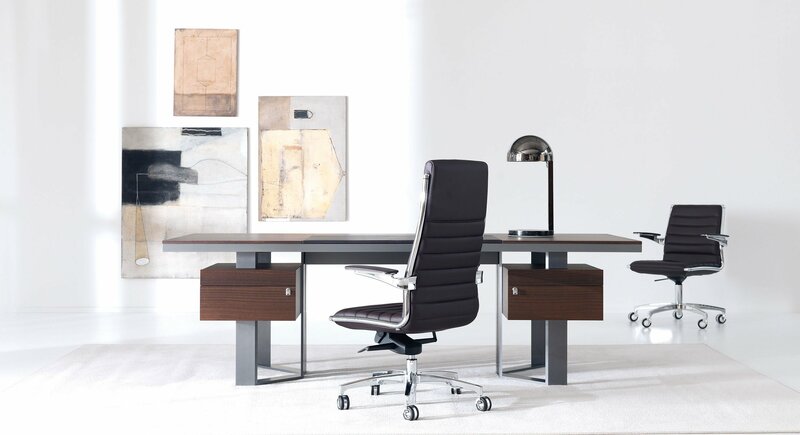 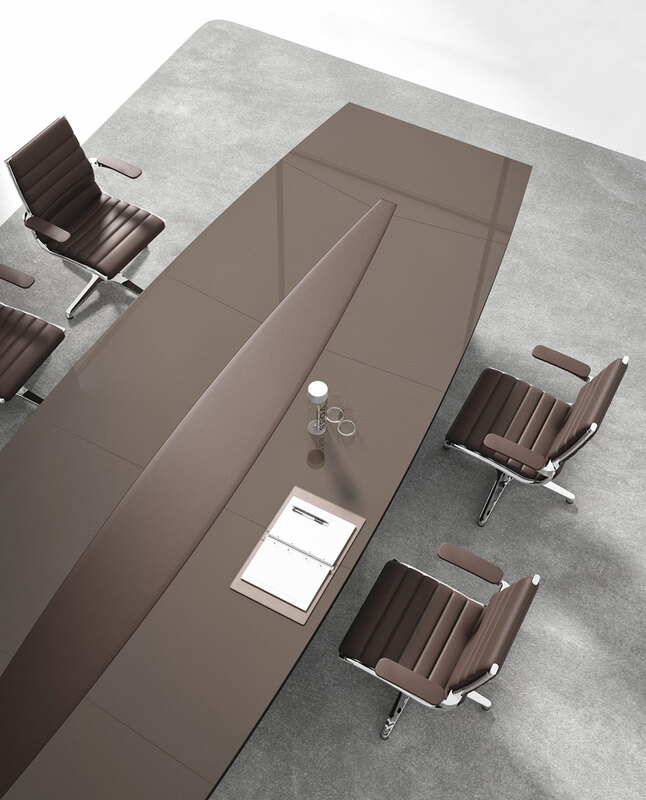 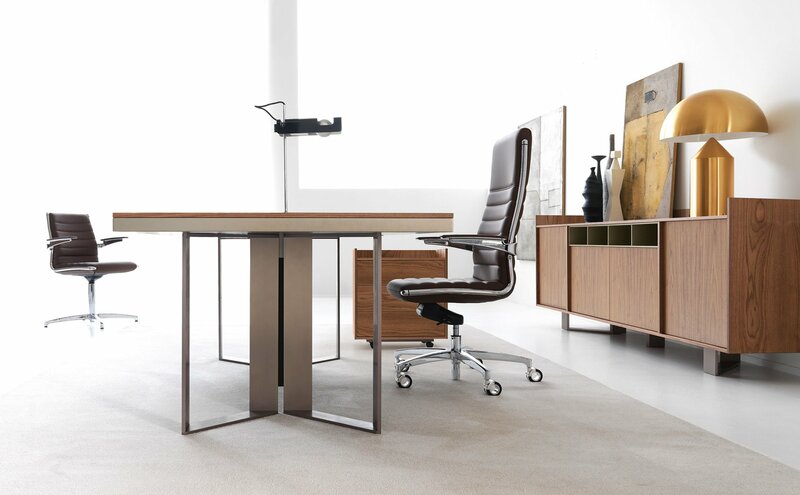 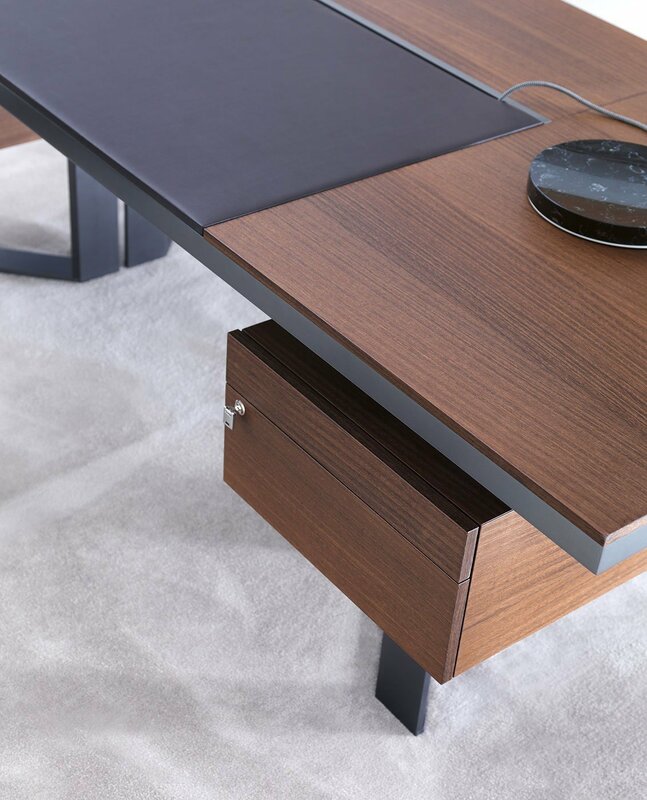 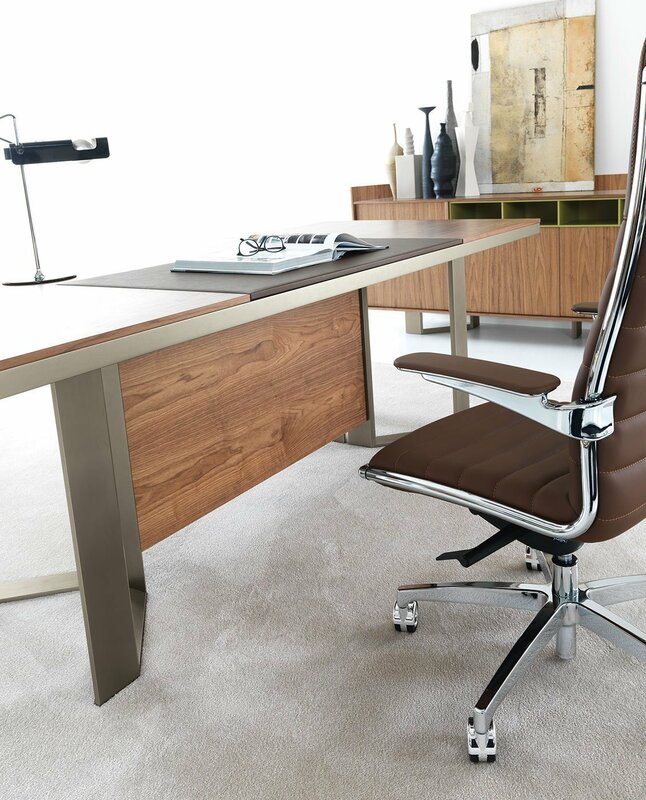 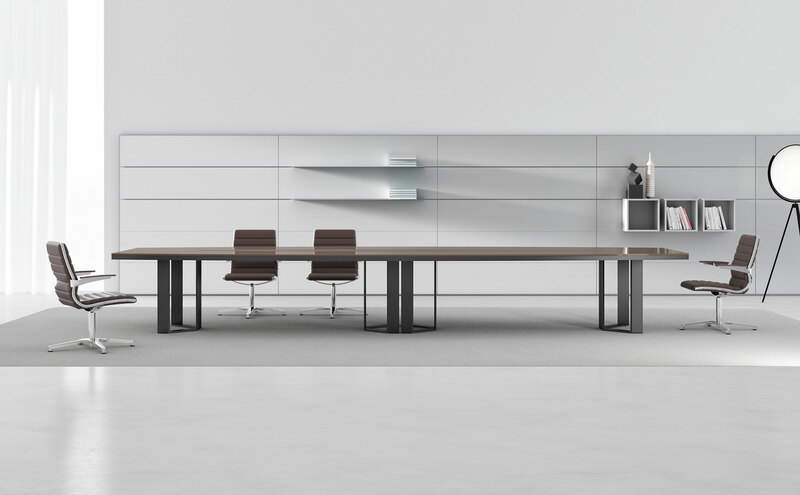 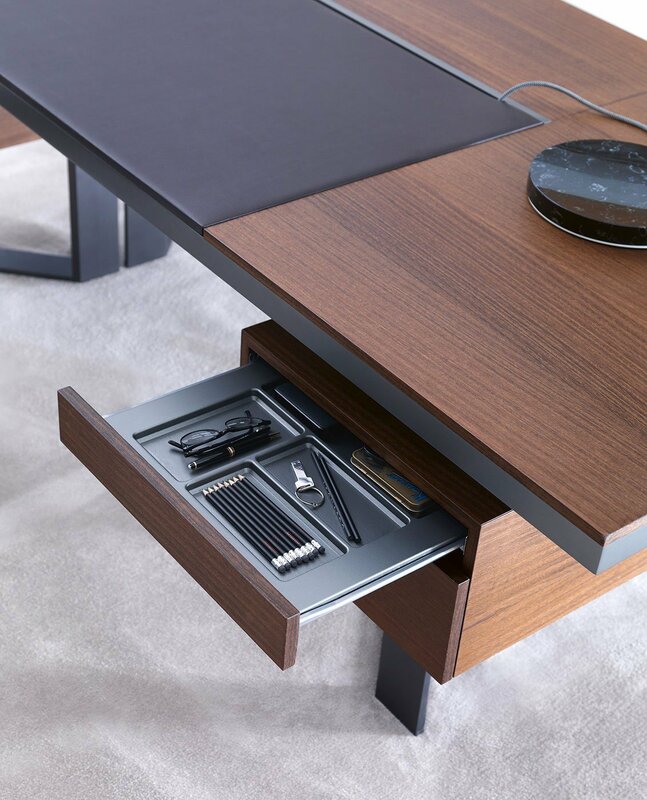 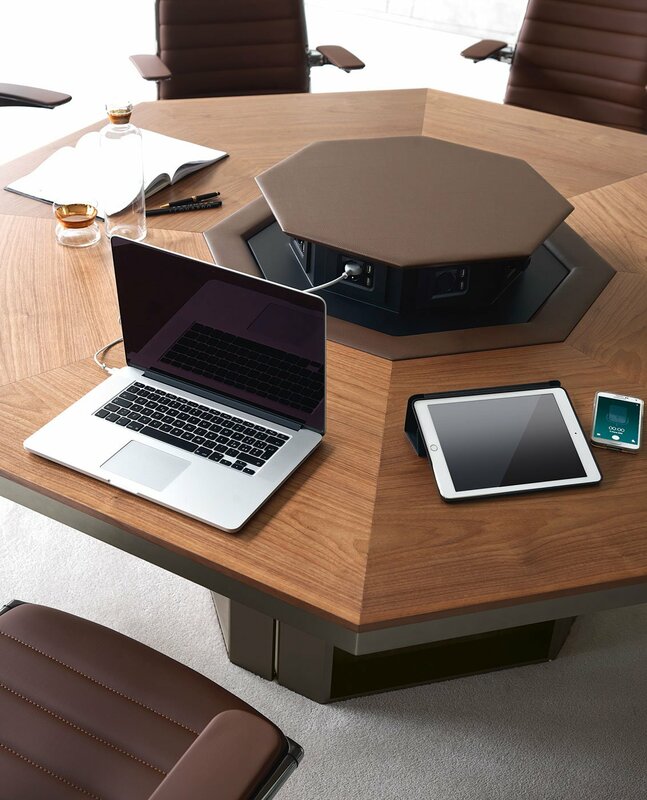 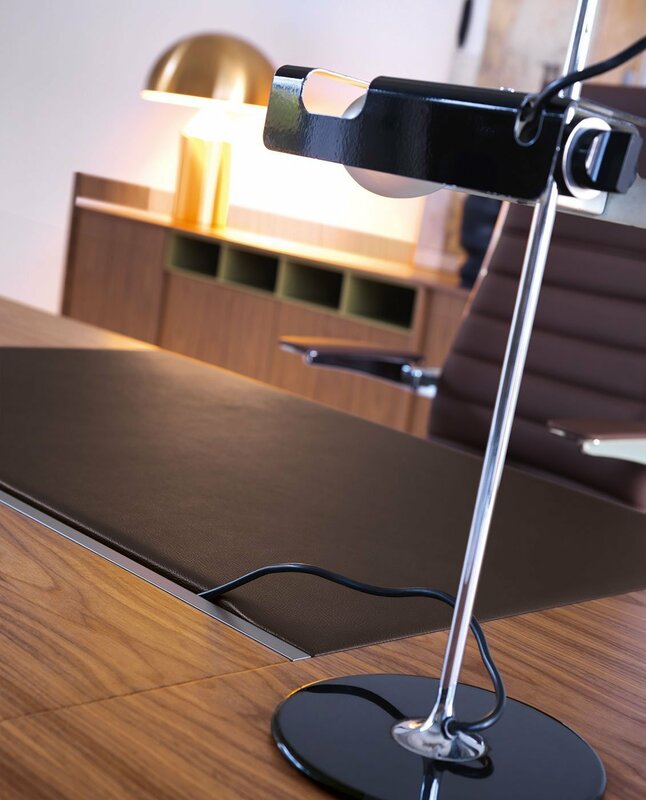 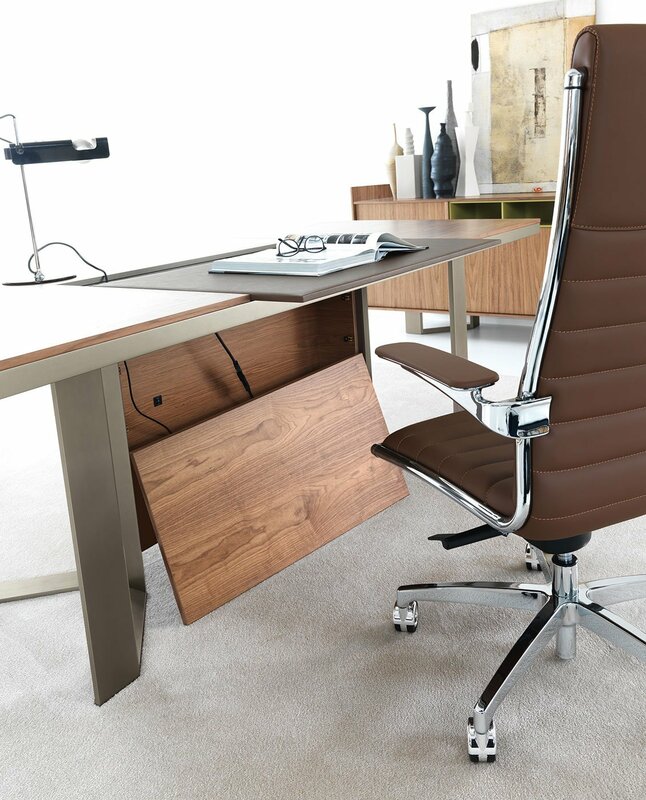 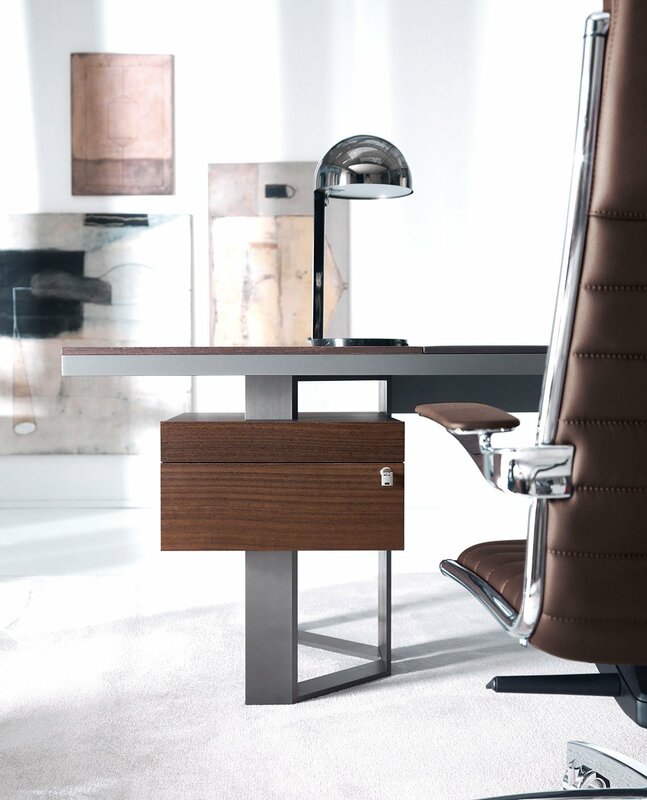 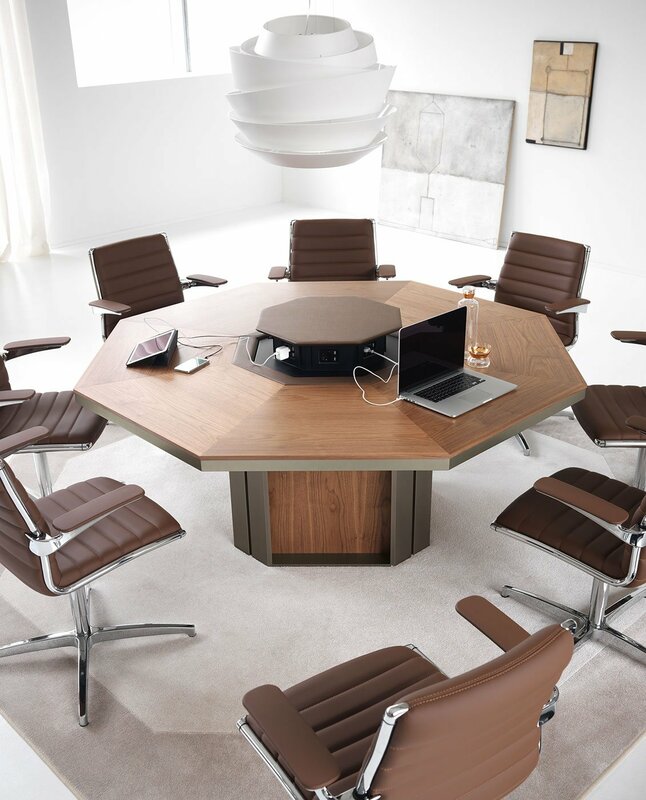 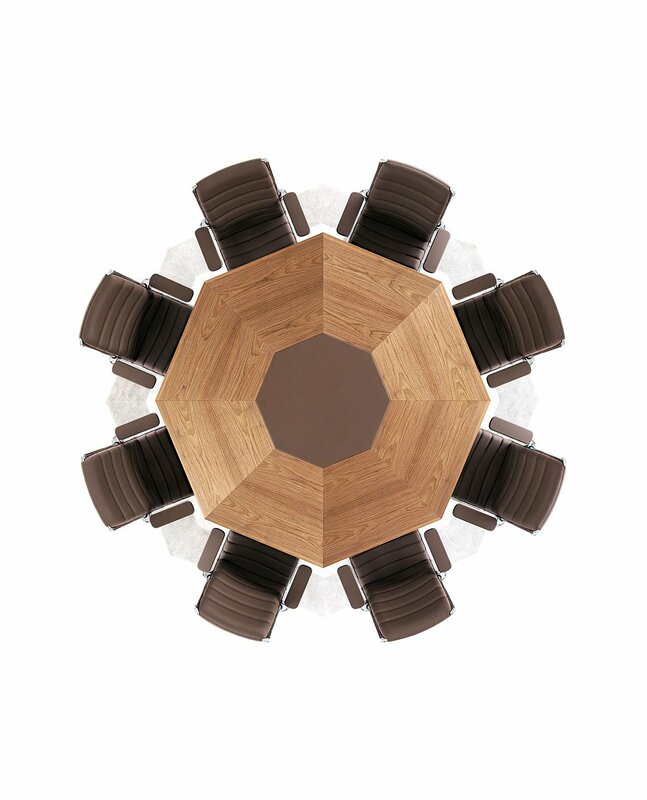 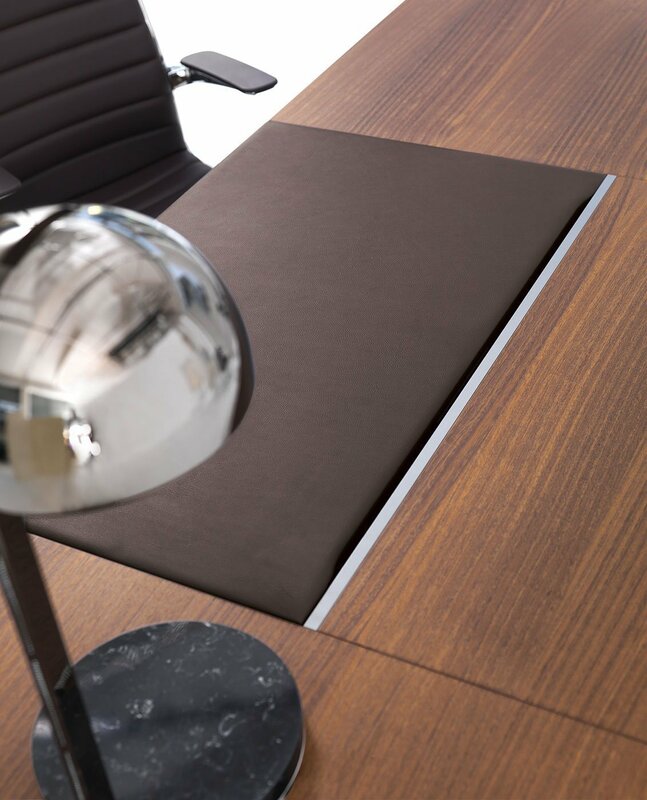 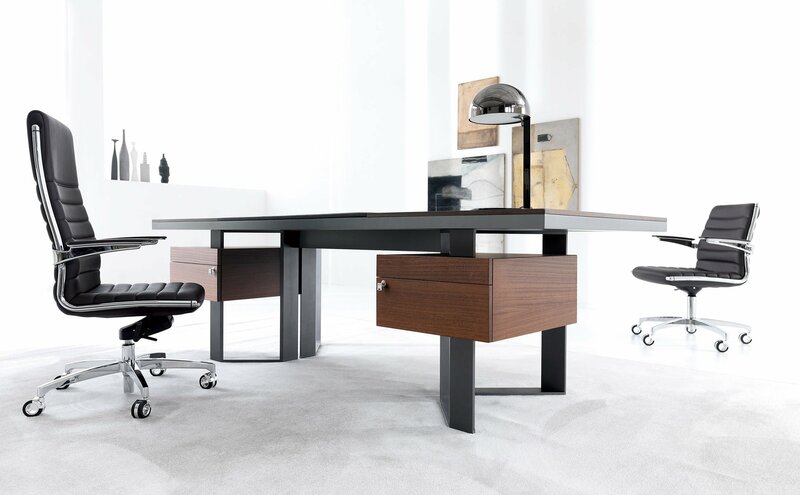 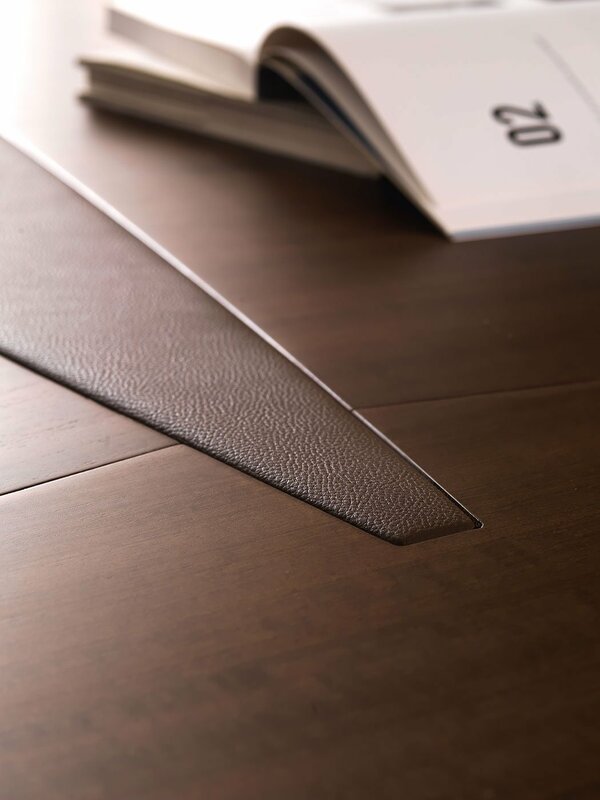 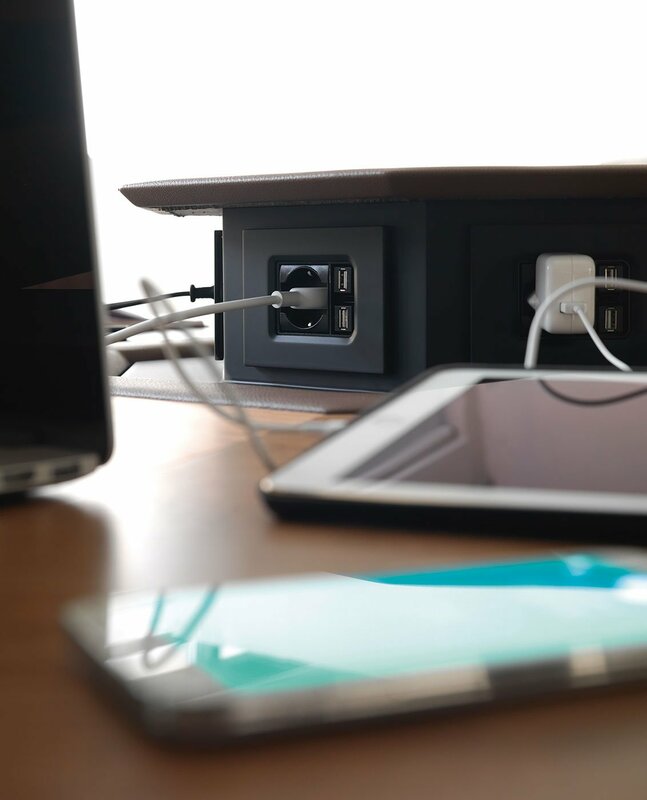 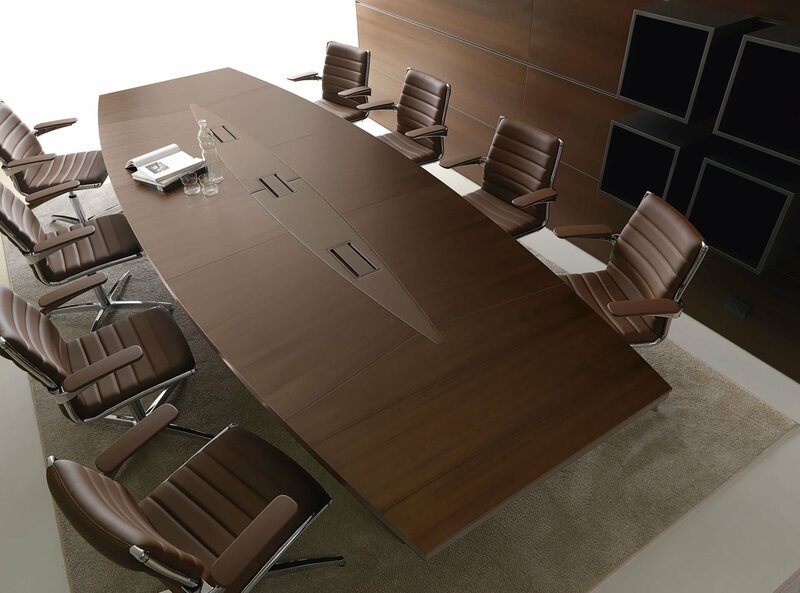 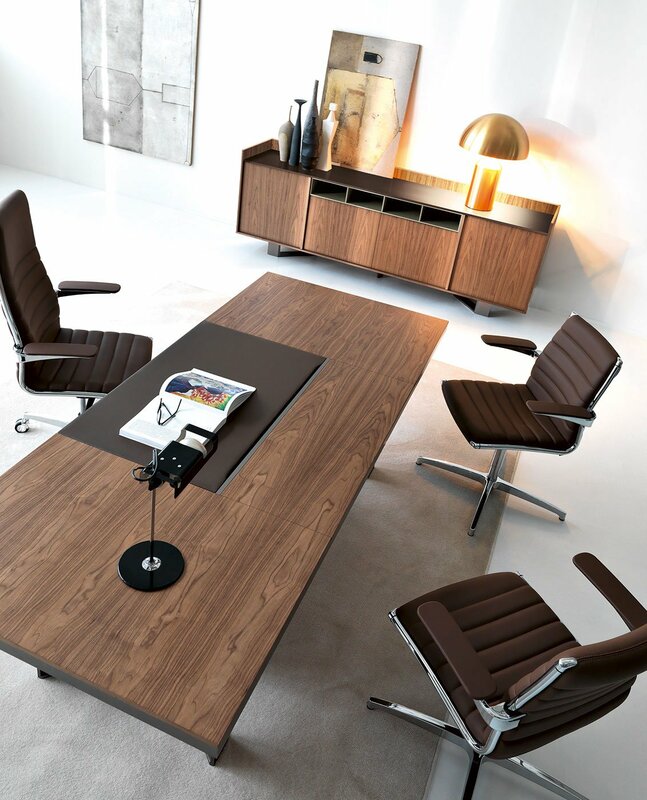 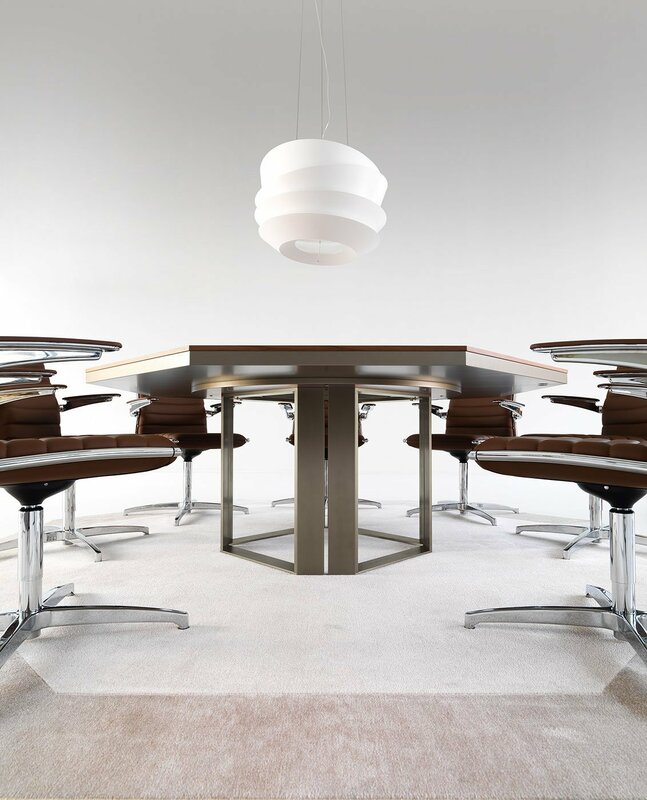 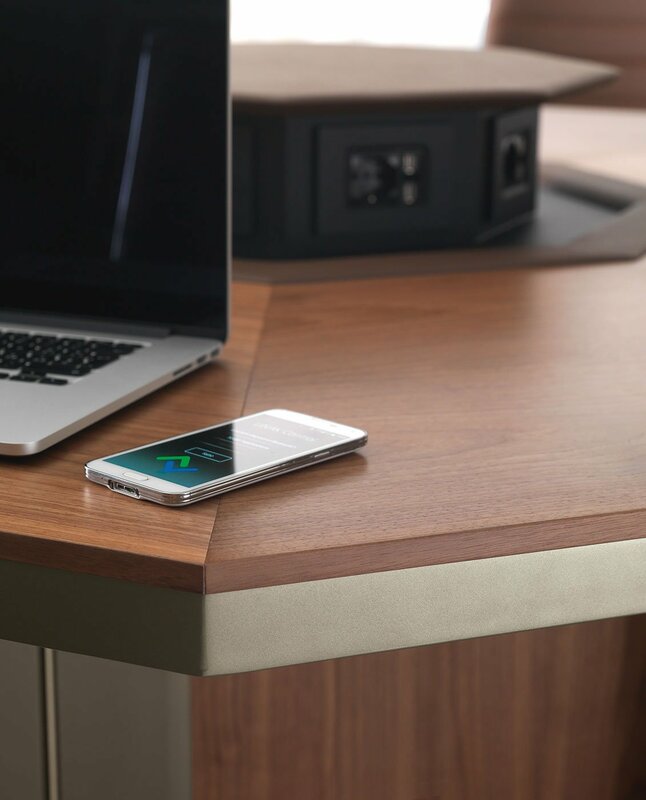 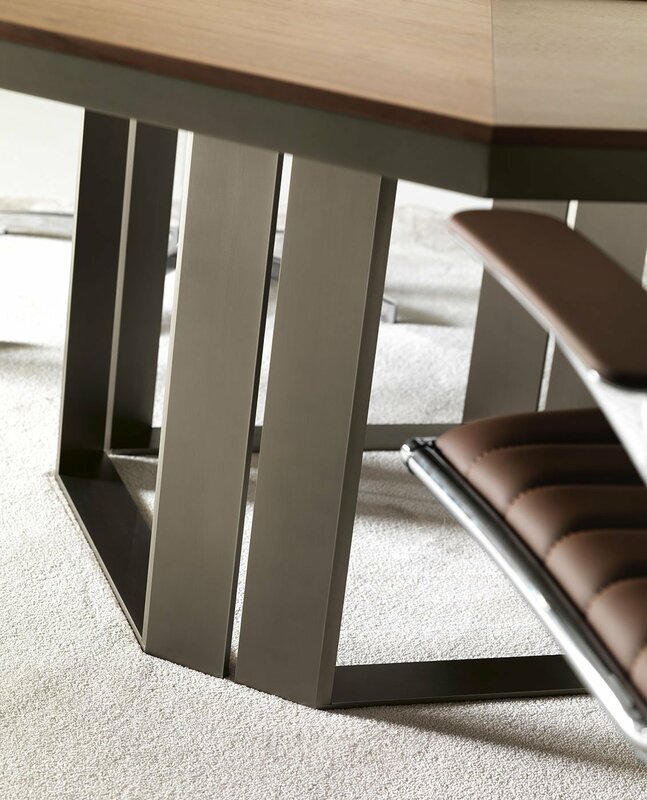 It includes presidential desks, meeting tables and sideboards that can be adapted to every type of office space. 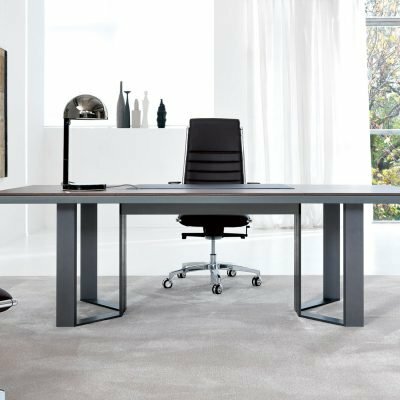 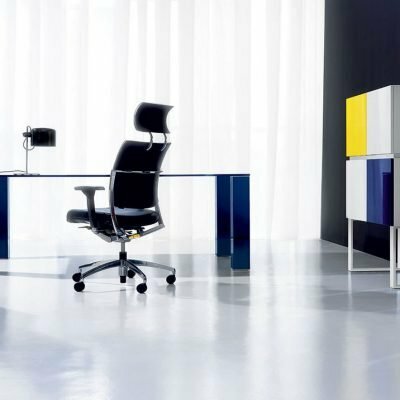 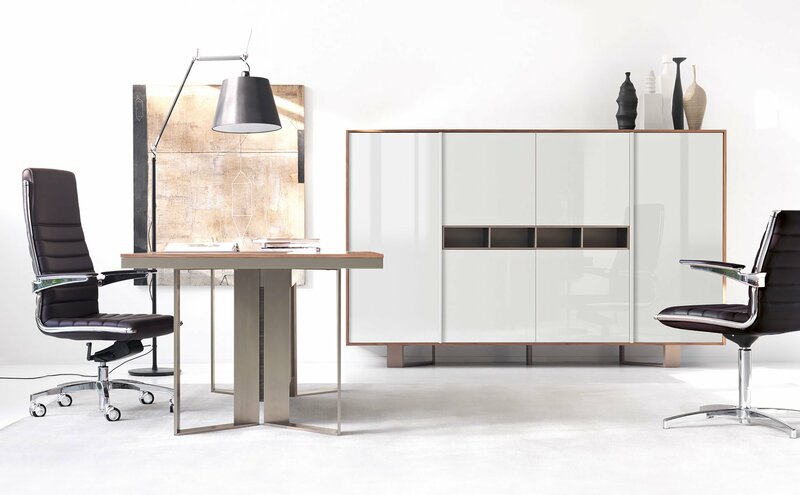 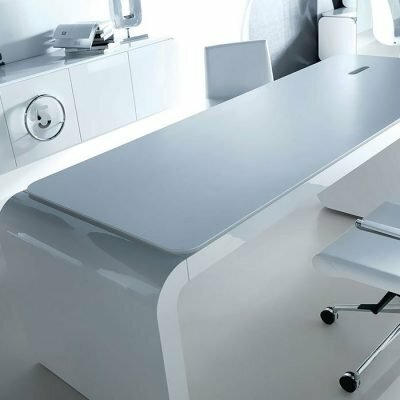 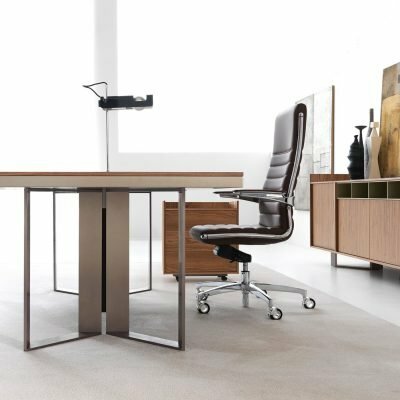 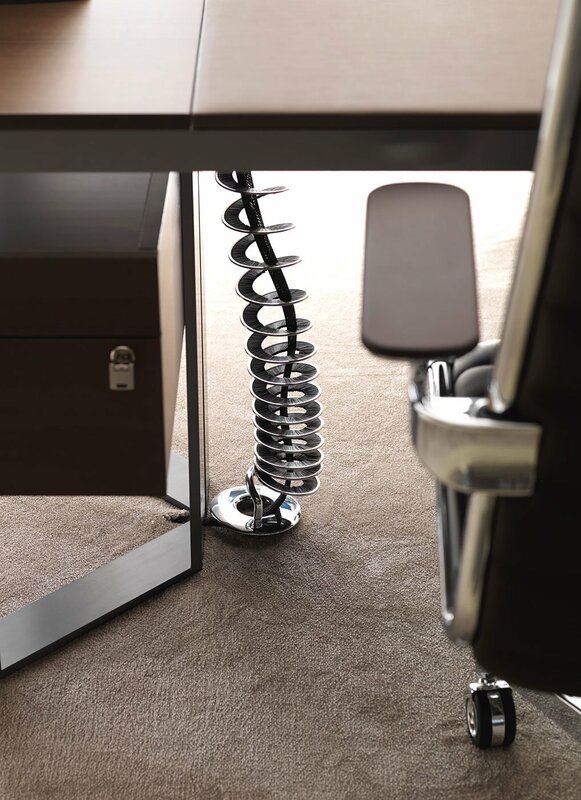 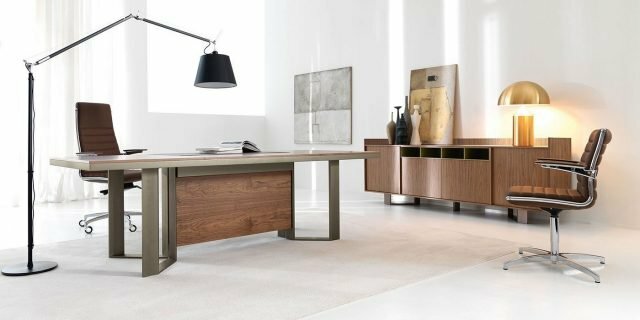 This is an office furniture line that transmits elegance, style and painstaking attention paid to detail, originating from its design. 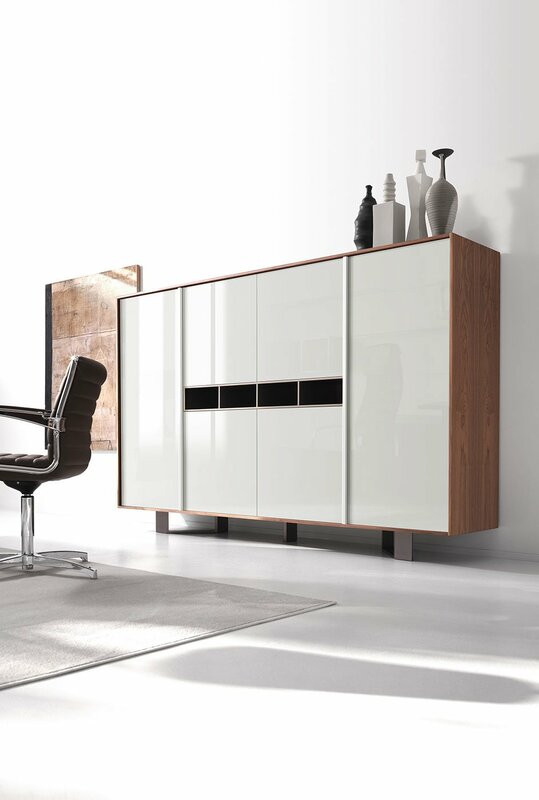 All this communicates and transmits beauty, through innovation and tradition.